Most of the products released under the Mi brand is not all manufactured by Xiaomi. In most cases, they are manufactured by third-party companies that are part of the Xiaomi ecosystem. One such product is the popular Mi Band models that were manufactured by Huami technologies. 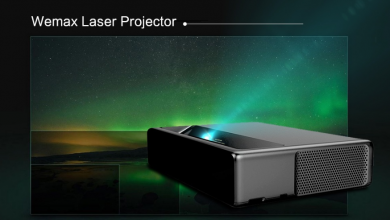 Another clear example is the Mi Laser Projector. 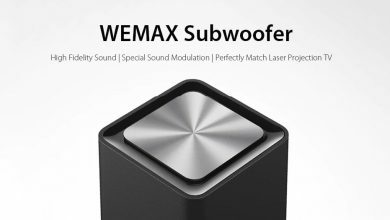 The product is manufactured by Fengmi (Beijing) Technology Co., Ltd. Month’s ago the company launched its own branded laser projector that is dubbed Wemax One and released an amazing Xiaomi WEMAX S1 Subwoofer Speaker to accompany it, which we are about to look now. 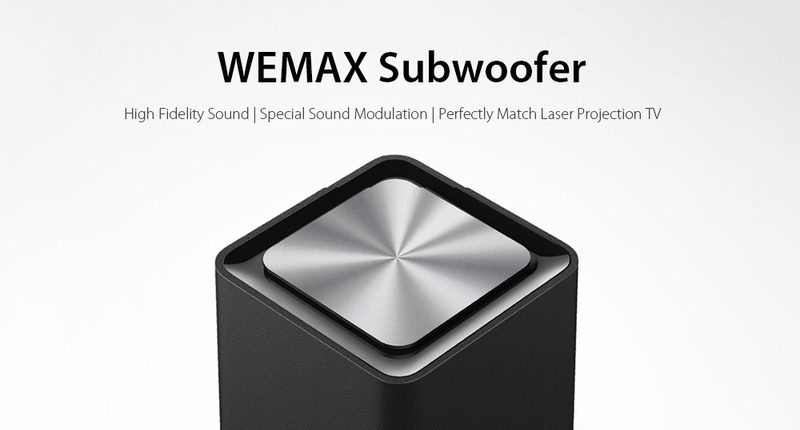 The Xiaomi WEMAX S1 Subwoofer Speaker comes in a black color and has a rectangular shape. 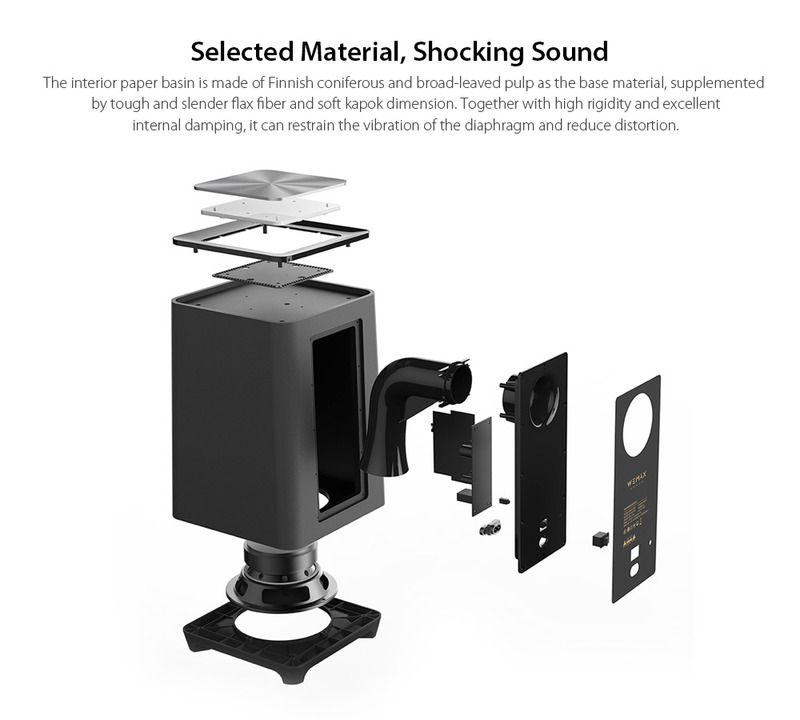 The speaker features an acoustic structure with a horn and an inverted tube facing downwards to ensure nice sound production. The low-frequency radiation flows uniformly around through ground reflection, forming a uniform and stable low-frequency sound field. The interior paper basin is made of Finnish coniferous and broad-leaved pulp as the base material, supplemented by tough and slender flax fiber and soft kapok dimension. Together with high rigidity and excellent internal damping, it can restrain the vibration of the diaphragm and reduce distortion. 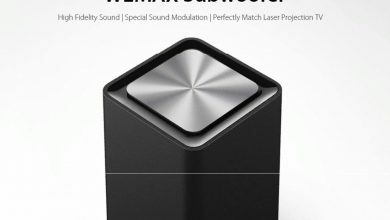 The Xiaomi WEMAX S1 Subwoofer Speaker solid stable automatic pressing and pasting process ensure the appearance uniform and firm, not easy to take off. the laser texture processed by high-precision CNC and unique yop cover design make the subwoofer present different auditory and visual experience. 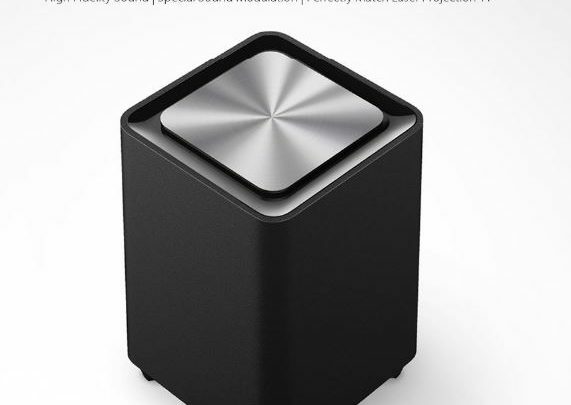 If you ever wanted to buy a subwoofer, this would be a very good buy. don’t miss out on this amazing offer.